Business Cards - Needing Business Cards? If you are in any kind of business, whether it is service, retail, or manufacturing, you need a card. You are thinking, no one uses business cards anymore. That's not true. They are necessary for people to retain your information, instead of looking online to find what they need. What kind of card to get? 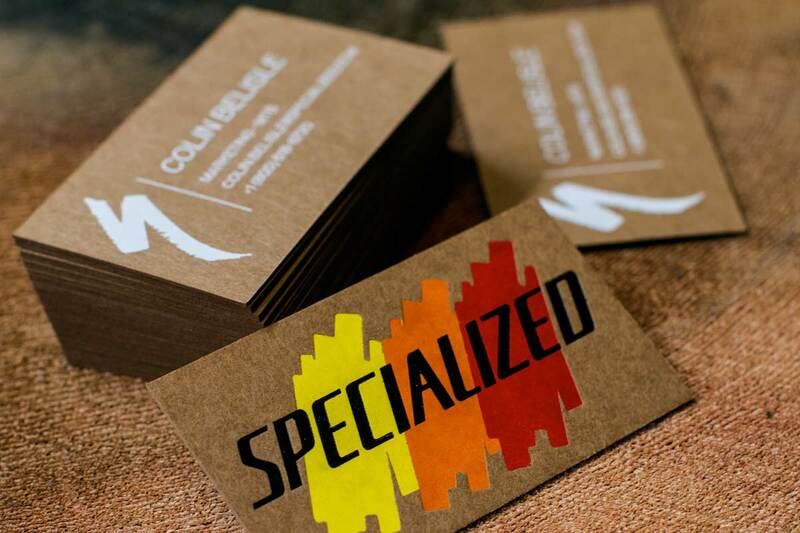 Your business card should reflect your business, oor your personality, if at all possible. Make sure to have everything pertinent on it, such as name and phone number, and a catchy saying too will help. If you are a "Green" company, uses recycled paper. If you sell high end products or service, you may want to opt for a 3D embossed, and or glossy finish. The color is also important, bright colors will enable clients to find it faster in their wallets, or bags. There are several options for cards to choose from. You can get rounded edges, raised lettering, and even finishes, like matte or glossy. You can even choose the thickness of your cards. Cork Business Cards are a new unique card. They are used for vineyards, bars,restaurants, and wineries. If there is room, make sure to add some type of picture, that reflects your business. This can bee a paintbrush, mower,hammer and nails, and more. Let your imagination, go wild! People always want a business card. The main reason is that your client/customer has already met you. This means they can put a card/business to a face. So, get busy, design a card with all the pertinent information, get cards, and get more business, today!